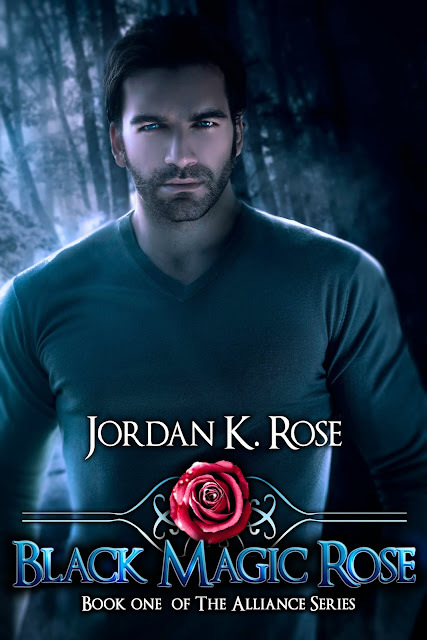 Please welcome paranormal romance and urban fantasy author Jordan K. Rose! She's here to reveal her beautiful cover for her new release, Black Magic Rose, Book one of The Alliance Series due out this December. Is it possible to reduce the amount of workplace violence in an organization run by vampires and werewolves? 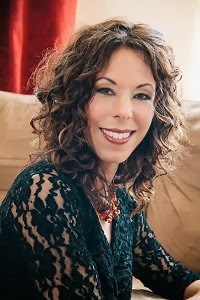 Sofia Engle, the new Employee Relations Manager at Cader House Hospital is about to find out, and she may not like the answer, or the series of firsts she experiences: first human employee at Cader House, first day tardy, first kiss with a dead guy. Well, maybe kissing the dead guy wasn't the worst of it after all. For nearly 600 years Dragomir Petrescu has fought for The Alliance. As one of the most skilled warriors the Alliance has ever seen he's killed a lot of people and won many difficult battles. But his newest human adversary is turning out to be a worthier opponent than any he's met. Just the scent of her disarms him, never mind her endless policies and silly ideals about civility. A few years back Jordan received a copy of Stephenie Meyer's Twilight from her husband as part of her anniversary gift. By the end of that week she'd read the entire series and moved onto Anne Rice's Vampire Chronicles. Eight weeks and eighteen vampire books later the idea for her first book, Perpetual Light came to her followed very quickly by Eva Prim. The Demon Mistress, the first Eva Prim Novel is now available along with four short stories.